1,000 traders are now on swapit! That’s a staggering increase of 11.2% over the last 5 days. If the absolute growth in numbers of traders would continue at a linear rate, we would be growing at an avery 70% month-by-month. However, our growth has been exponentially over the past months, and we are currently working on the next release of swapit which will foster that even more. 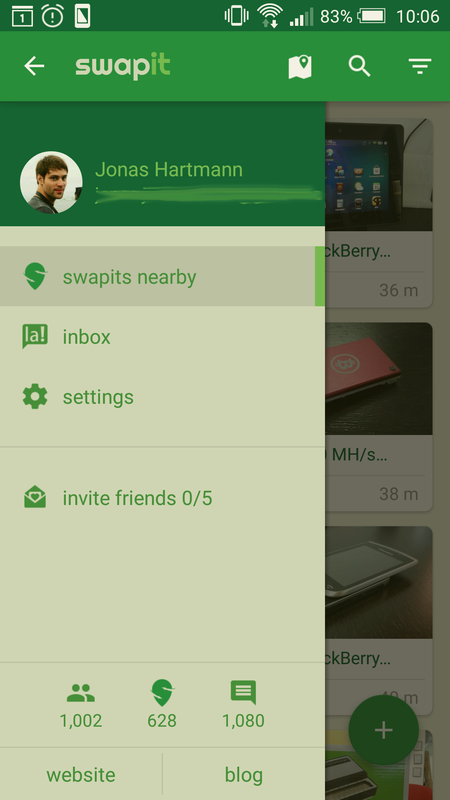 So stay tuned and make sure you have swapit running on your phone. You might find just the right item for you. We’ve been busy this year! Check out our updated milestone infographic for swapit. Stay tuned for more exciting milestones coming up for swapit!